In 1975, World Relief was known throughout the world for its international relief and development efforts: its U.S. mission had yet to be realized. 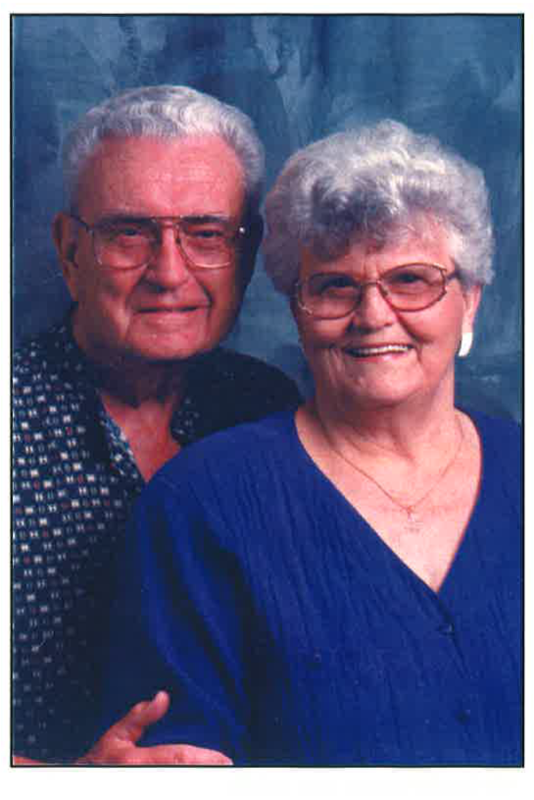 For twenty years, Grady and Evelyn Mangham had served in Vietnam with World Relief and the Christian and Missionary Alliance (C&MA) denomination as missionaries during the war. They returned to the United States when Vietnamese families began seeking refuge in North America. Grady approached the State Department to see if the C&MA could assist with resettlement. When the answer was “no,” Grady went back to work with the overseas ministry arm of the C&MA. By the fall of 1978, when the world was witnessing the mass exit of Vietnamese people, Grady considered again the possibility of assisting with resettlement. This time, the State Department called him and asked if the C&MA could assist with the arrivals since the denomination had been a major Church agency working in Vietnam. It became clear that the arrivals would require more than what one group could offer: they would need the coordinated efforts of several churches and denominations. In 1979, Grady contacted the National Association of Evangelicals, which directed him back to World Relief. With the Manghams’ one loan from the C&MA, World Relief’s commitment to refugee resettlement was born, with offices opening in Atlanta, Garden Grove, and Seattle that same year. Grady returned to the State Department, eager to develop a strategy for World Relief. Instead, they sent him to learn from a Lutheran agency already doing resettlement ministry. The agency welcomed World Relief to the line of work and walked Grady through every step of the resettlement process, from understanding biographies to processing forms and recruiting sponsors. He took the information to World Relief’s small resettlement office and set up a similar system based on his observations. Evelyn and two of her friends worked tirelessly to call NAE churches from across the country, giving them refugee profiles and encouraging them to become sponsors. When they ran out of churches from the NAE list, they called friends, pastors or churches they had heard of through word-of-mouth. Churches were extremely responsive and began requesting that more refugees be sent their way. Grady began tracking the small travel loans the State Department had contributed to each refugee’s resettlement and developed a program so refugees could repay their loans. Money began flowing in steadily as refugees repaid their loans faster than those resettled by other agencies. Grady and his staff aimed to settle one thousand refugees in the first year, and within six months they met their goal. When the Manghams retired in 1987, World Relief’s refugee resettlement program was firmly in place. It began in the Mangham’s small home, and has since expanded to 23 offices across the United States. 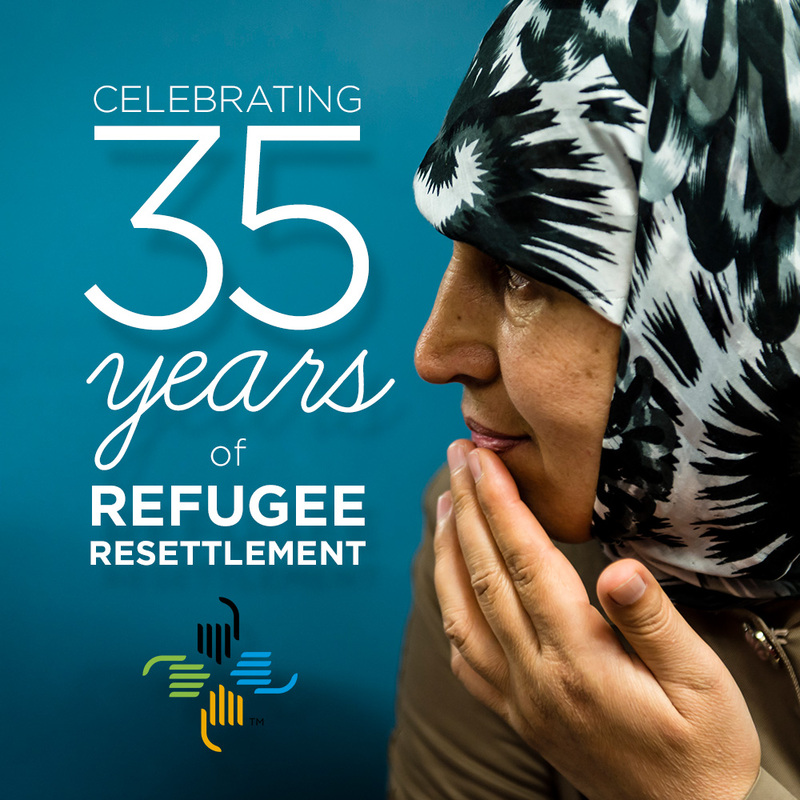 In the past 35 years, World Relief has resettled over 250 thousand refugees from more than 80 nations. As we celebrate World Refugee Day this year, we reflect on our history and are so grateful for the faithfulness of the Manghams, our supporters, our staff and volunteers. World Relief has made many changes to the methods used and services provided, but one thing has remained the same: World Relief is committed to welcoming some of the world’s most vulnerable to a new life, steeped in opportunity, community and the love of Jesus Christ.